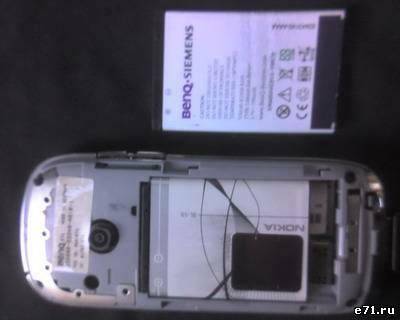 I think, is that original battery for E71? Do anybody have this batteries? Which is better, an which is original? The original has smaller capacity, but probably... it's better. What do you think? Experience ever, when i'm looking on ebay and found EL71 chinesse made from, it has 1000 mAh capacity, surely much more than the original one which is only 570 mAh. Then I ask my colleague in china and he said "Don't buy, capacity was fake". Actually, never proof it, if u never try it, if You had a chance on buy it. Well, so this battery which i have isn't original? 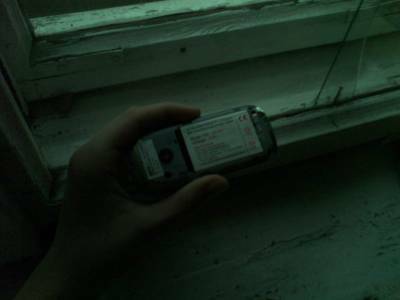 Good then if You had try it huteusz, You had pregnant battery? I bet You often do overcharge Your battery, don't leave it sleep, while charging. Do charging as battery needs, and it's just about 1.5-2 hours. I bet You often do overcharge Your battery, don't leave it sleep, while charging. Do charging as battery needs, and it's just about 1.5-2 hours. If you are talking about standard e71/el71 batteries, than I don't agree. It's all the same for Li-Ion and Li-Pol batteries. Li-Ion may be charged absolutely at any time, but never let it "die" at <5%. Both types must be charging less than 16-20 hours! In present, i believe also proof that recently made chargers had automatic disconnect whenever charged battery was full filled, it's brilliant invention, but what if we charge handset in ON condition, that would be needs discharging some of energy, and charger response it by recharge it again till it's full filled. Are these process wasn't wise for battery lifetime? Well, probably you're right that i've overloaded it. What do you, erwinpiero think saying "pregnant" battery? It have flooded ( i don't know how to call it) under the paper. I'll better take a foto with s65 Maybe it's a small difference in look, but... I can play a game around 10 mins, and there is 10% of battery less. It was more slim before. You'll know what i mean. BTW. my battery isn't original (probably), and the BS one will work longer? Wow that's strange, You've got non original battery, did You bought it sealed, at the official service seller? In my country, official distributor always put sticker on handset spare part, to give a sign that it was an original spare part. About "pregnant", yes it's almost the same meaning as You said Huteusz. To get sure Your battery really flat, just put in on the plain surface (ex : floor) than swing it, if it's circling then i can say it was "pregnant". No, i've got it from not official service. But it was new... I don't know, but i've alerady bought it, and it's allright. I will have it in +- 5 days. 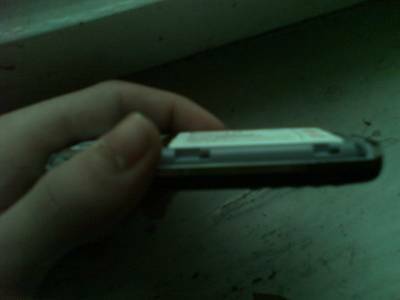 Okey I hope soon You'll get better battery replacement. Do you know any problems caused by BL-4c and BL-5c ? No, I think there is no such problem but to set it in It must fit well. No explosions, problems with loading?